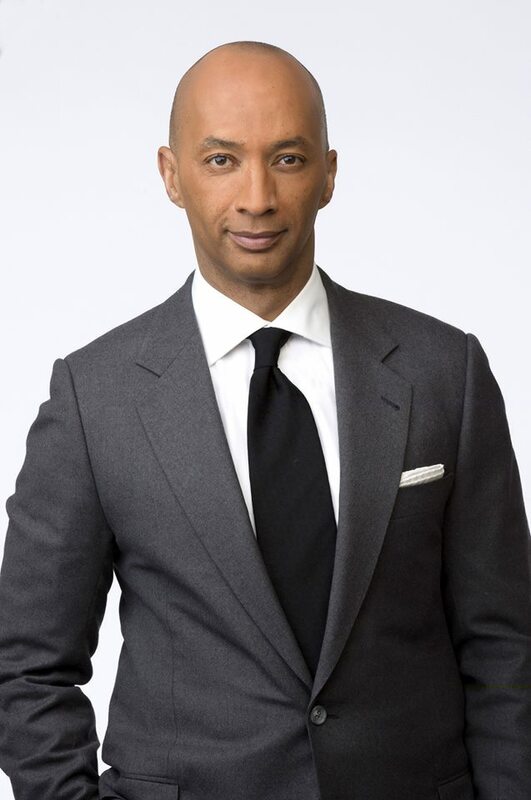 HIGH POINT, N.C., Aug. 9, 2018 – High Point University named Byron Pitts, co-anchor of ABC News’ “Nightline,” as Journalist in Residence. 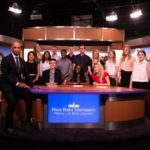 The winner of multiple Emmys and a news reporter with more than 20 years of experience, Pitts joins other global leaders who serve in residence by mentoring HPU students. 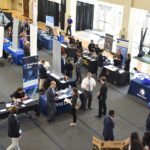 This includes Netflix Co-Founder Marc Randolph, HPU’s Entrepreneur in Residence; Apple Co-Founder Steve Wozniak, HPU’s Innovator in Residence; Betty Liu, Founder of Radiate Inc. and NYSE executive vice chairman; and Scott McKain, best-selling author, business consultant and trainer. 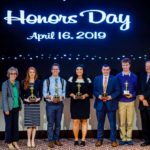 Both Pitts and HPU President Nido Qubein are members of The Horatio Alger Association of Distinguished Americans and became connected with each other through the association. 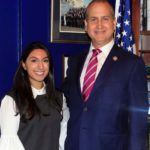 Pitts will work with students in the Nido R. Qubein School of Communication, as well as other majors across campus. In addition to experience as a journalist, Pitts’ story of overcoming a speech impediment to launch his career in television news will inform and inspire students in all disciplines of study. After less than 24 hours at ABC News, Pitts immediately joined the network’s live special coverage of the Boston marathon bombing investigation. Since then, he has also reported live during breaking news events in Baltimore, Dallas and Baton Rouge. During the 2016 presidential election, Pitts was a key part of the network’s coverage, ranging from the Republican and Democratic National Conventions and the first presidential debate, to seven hours of live election night coverage. During the month prior to the election, Pitts traveled around the country for “Inside the Final 30,” which took viewers behind the scenes on the campaign trail and focused on the issues that matter most to Americans. The documentary series also revisited key moments that shaped the direction of the race. 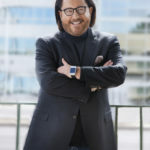 Pitts began his career at WNCT-TV in Greenville, North Carolina, where he covered local news and served as weekend sports anchor. He graduated from Ohio Wesleyan University in 1982, where he studied journalism and speech communication. He is a native of Baltimore and currently lives in New York City.